Ron was proud to mention he worked on rebuilding the Gazebo located at the corner of Rt. 82 and South Bedford at the Veterans Memorial Park. Column bases needed to be rebuilt, new steps were put in, a new roof, and the floor needed reframing. Painting of the Gazebo was done by Jason Czech. In Ron’s spare time he enjoys taking ‘one tank trips’. He loves camping, the outdoors, catching up on yard work and spending time up at the Islands! 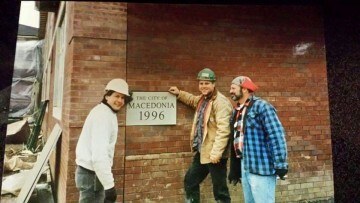 We are very fortunate to have Ron as part of the Macedonia Team. 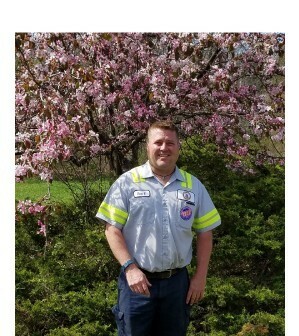 Congratulations…we appreciate all you do!